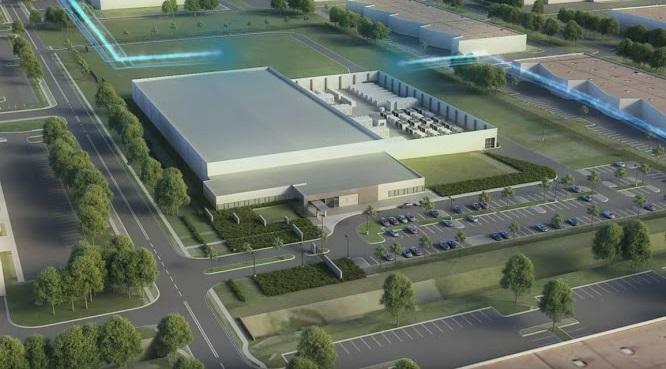 It's no secret that data center providers have moved the majority of new development out of urban areas and into suburban locations over the last few years. Examples of this trend can be seen in the suburbs of Northern Virginia, Northern California, Dallas/Ft. Worth, Chicago, Phoenix, and Northern New Jersey. So why are data center providers moving to these areas and how is that advantageous to the end user? One thing to note about retrofitting a building for data center use: While a retrofit can offer a time-to-market advantage, it's not as much as you might think. Converting older buildings can create additional unforeseen challenges. Most providers prefer constructing new facilities. Phoenix – CyrusOne continues development on their campus in Chandler, AZ approximately 25 miles outside of downtown Phoenix. This unique suburban data center was, as CyrusOne CEO Gary Wojtaszek put it, "built from an alfalfa field to a completed data center within three months, which is a record amount of time in the industry"
Deciding on a suburban build requires up-to-date information about a market's power, space, fiber, and other critical data points. At datacenterHawk, we track critical information in over 30 markets in the United States and Canada in real time. We then combine all of that hard data with our in-depth research notes and interactive maps to provide the information needed to make smart, data-driven decisions about a data center solution.